iWork, which is the name of Apple’s productivity suite for iPhone, iPad and Mac that encompasses the Pages word processor, the Numbers spreadsheet app and the Keynote presentation software, is about to get an update to make your Apple Pencil more useful. 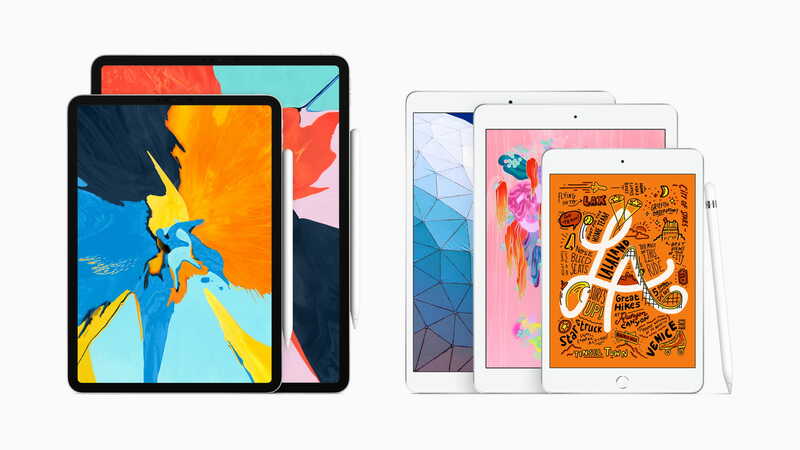 This was briefly mentioned in today’s press release from Apple announcing the newly released 10.5-inch iPad Air and the 7.9-inch iPad mini 5 tablet models. 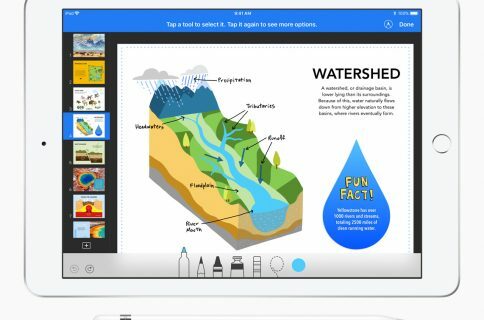 Apple today announced an upcoming update to iWork for iOS, available next week, with enhanced integration of Apple Pencil including new animation options in Keynote that let users draw an animation path for any object and an all-new user interface that enables easy implementation of build effects, including move, rotate and scale. 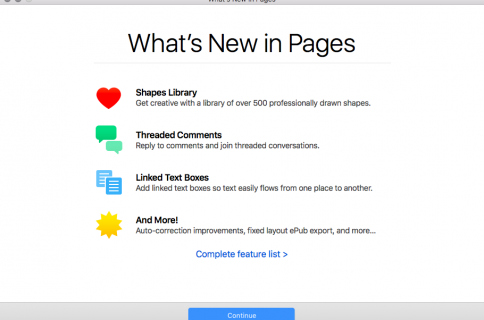 Apple has been updating Pages, Keynote and Numbers on a more or less consistent basis. An update in January brought basic Apple Pencil support to the Pages, Keynote and Numbers apps allowing you to select things and scroll with your stylus, but that’s about it. UPDATE: The apps were refreshed on March 28 as follows. Insert a table of contents onto a page in a word processing document. Create templates to use as a model for new documents and access them on any device using iCloud. In Chinese, Japanese and Korean languages, you can now type vertically in your entire document or in an individual text box. Create templates to use as a model for new spreadsheets and access them on any device using iCloud. Support for vertical text in shapes and text boxes in Chinese, Japanese and Korean languages. Add emphasis to presentations with action build effects, including move, rotate and scale animations. Create themes to use as a model for new presentations and access them on any device using iCloud. Slides with custom wider aspect ratios now display better in the slide navigator, light table and presenter display.Create image placeholders to easily replace images without affecting the formatting of your slide.